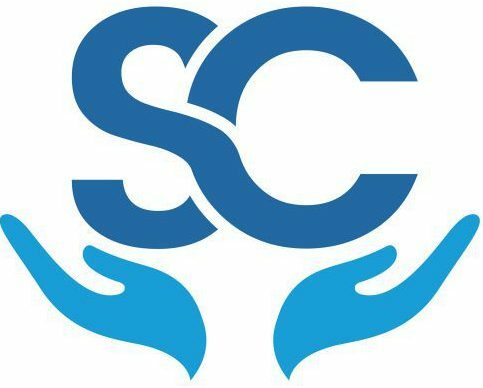 Socio Connect is a nonprofit organization aiming to alleviate the common barriers many face in accessing the basic resources they need to be healthy. We are using technology to introduce digital social work. Our organization provides comprehensive platforms for connecting individuals with basic resource needs. We believe everyone should have access to adequate food, shelter, clothing, education and other basic needs necessary for survival and success. Our most recent project features our free iOS (and eventually android) mobile application which includes a comprehensive screening tool based on standard eligibility criteria and connects users to community-based social resources they may be eligible for. Our app makes it easier than ever to find out what social resource programs, like Food Stamps or Medicaid, users may qualify for. Users simply answer a few questions about their household and Socio Connect will connect them with all the information they need . Our app features a dynamic database with constantly updated information about social need programs and community-based resources that offer the basic resources one needs to be healthy. Please contact us for licensing or other related inquiries.